The collision of cool and Christianity. Most would not think there would be enough material there to fill a book. Or that said material could be intelligent, humorous, and thought-provoking. Perhaps there is a third option—a much more insidious, countercultural idea: perhaps Christianity is hopelessly unhip, maybe even the anticool. 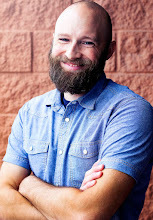 What if it turns out that Christianity's endurance comes from the fact that it is, has been, and continues to be the antithesis and antidote to the intoxicating and exhausting drive in our human nature for cool? If you're not yet convinced, you can read a free chapter here. 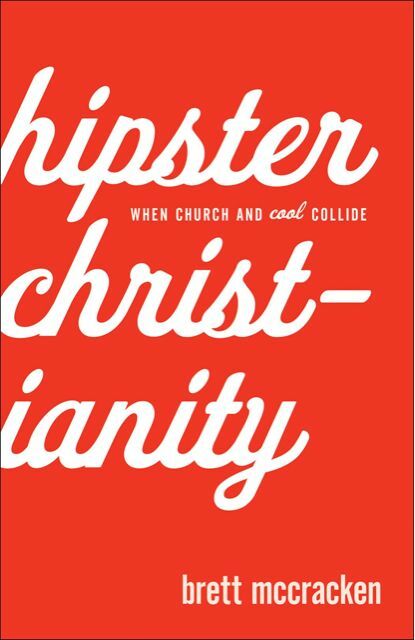 If you're concerned, you can take the "Are You a Christian Hipster?" quiz here. Recommended for: Anyone interested in the pulse of Christianity, the dynamic of being "in but not of the world"
This book was a free review copy provided by Baker Books.